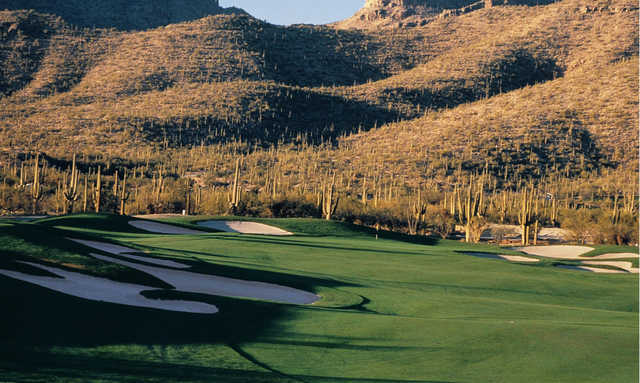 Arizona National (formerly The Raven Golf Club at Sabino Springs) is desert golf at its finest. 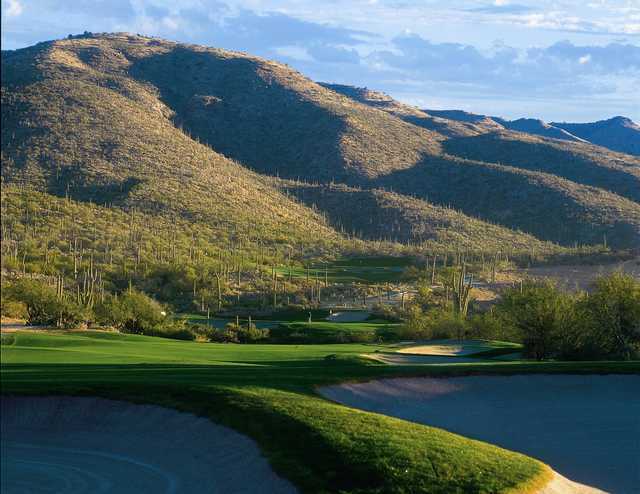 Designed by Robert Trent Jones Jr., the golf course meanders among the foothills of Tucson`s beautiful Santa Catalina Mountains as it follows the rugged natural flow of the land across shady mesquite-lined arroyos and skirts craggy rock outcroppings. 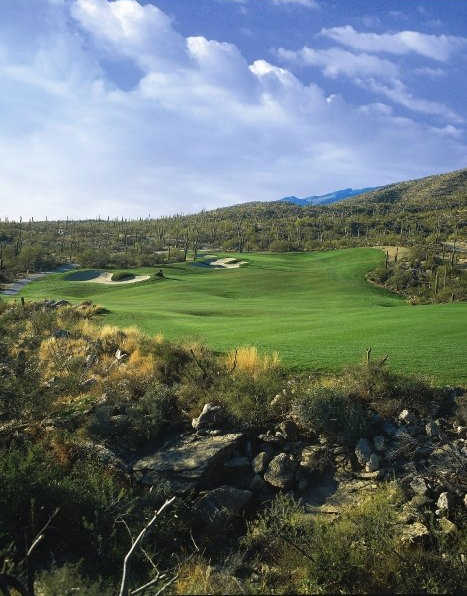 Along the way, its diverse 6,785-yard layout will throw enough tough decisions and classic golf-in-the-desert challenges at you to test the very limits of your ability. 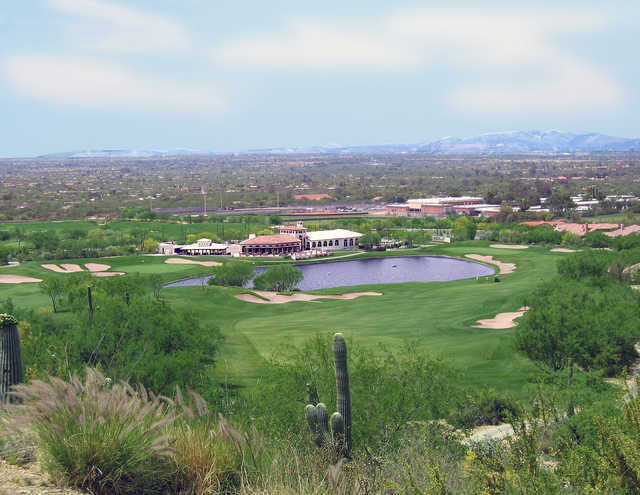 Yet, it has the flexibility to do so without ever becoming unfair. And, its always fun! 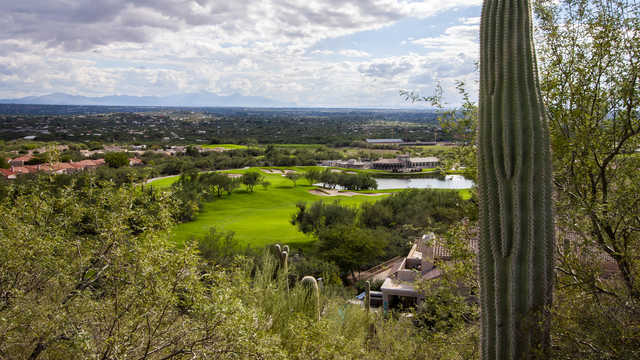 As compensation for the challenge, you`ll also get to enjoy some of the most spectacular scenery of any golf course in the Southwest, including panoramic mountain vistas, forests of giant saguaros, and the rare beauty of nine natural springs.